By default Rock Gym Pro automatically sends software crash reports back to our developers so we can continue to improve the software. If you wish to turn off this feature you can do so in the main settings. 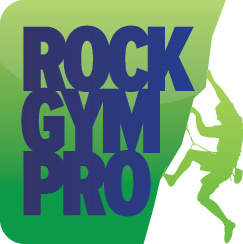 Under System uncheck Automatically transmit information on Rock Gym Pro software crashes.